WorldRemit, the guys that partnered Econet to allow Zimbos globally to remit money direct to EcoCash wallets, have just announced a new partnership with the MTN Group that will see them enabling direct remittances to MTN’s mobile money wallets. This gives them access to some 22.2 million customers in 16 countries across Africa. Quite a huge deal! The MTN group has operations in the following African countries: Benin, Botswana, Cameroon, Congo, Ghana, Guinea Bissau, Guinea Republic, Ivory Coast, Liberia, Nigeria, Rwanda, South Africa, Swaziland, Uganda and Zambia. WorldRemit had, since May 2014, been in a deal to send money to MTN’s mobile wallets in Uganda. The new agreement with the whole Group means all of MTN’s operations on the continent. WorldRemit, which is based in the UK based has been striking deals with mobile operators to enable mainly its diaspora based customers to remit to the operators’ mobile money clients. On the continent, they have so far secured deals with Tigo and Zantel EzyPesa in Tanzania and EcoCash in Zimbabwe. They also transfer money to regular financial institutions and other local agent that act as pickup points. What has been somewhat missing from WorldRemit’s services is that they don’t yet have remittances between African countries. South Africa for example is home to many Sub-Saharan African migrants who have the need to remit money back home. It’s estimated for example there are some 1.9 million Zimbabweans in South Africa who remit a total US $740 million home a year. Outside Africa, WorldRemit also has remittance corridors to Asia and South America. The company raised some US $40m from Accel partners in 2014. 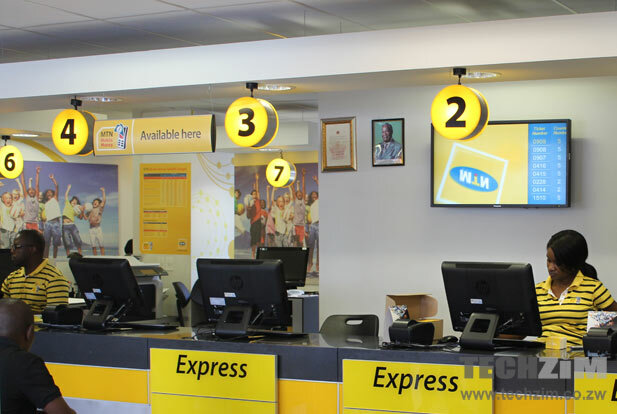 The company is not just direct cash remittances, they also do instant airtime top ups from the diaspora. On the remittances front their major competition are the establishment by the name of Western Union and Moneygram.